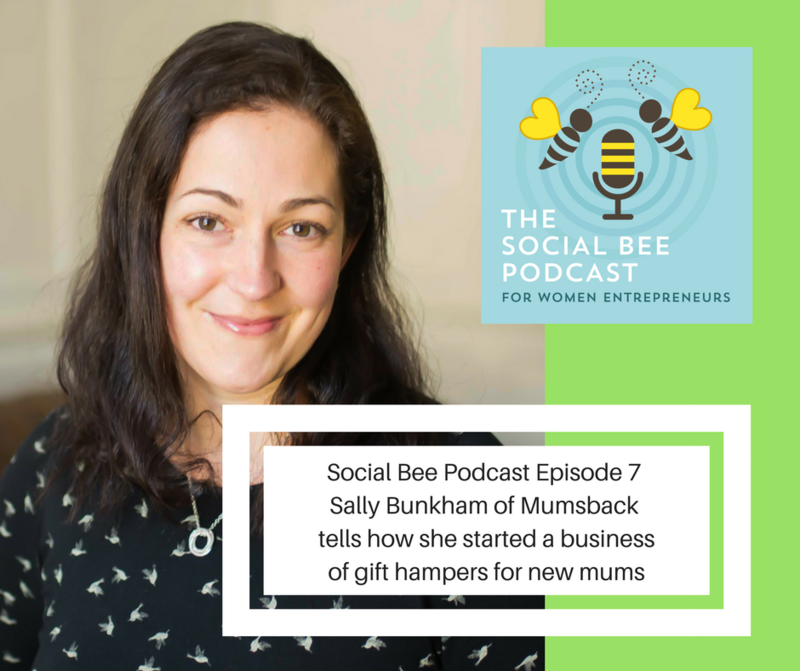 Sally Bunkham started Mumsback after the birth of her two children when she realised that although you get lots of gifts for the babies, the mum deserves a little treat too! Sally has appeared several times on the television, radio and in the press talking about motherhood, mental health (including her experience of PND) and the pressures we are under as new parents. Media includes Channel 5, several radio stations, The Guardian, The Independent, The Metro, mashable.com, The Talented Ladies Club, Honest Mum and whattoexpect.com.